WHAT TO EXPECT FROM JUST4KEEPERS SOUTH TEXAS? 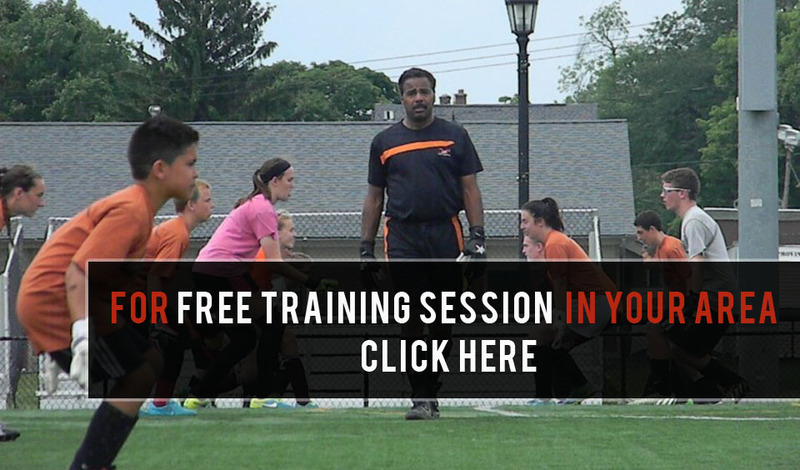 Do you want consistent high intensity, action packed goalkeeper Coaching? 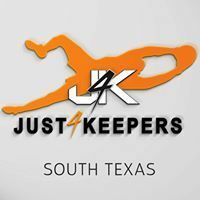 If yes, you cannot miss the Just4Keepers International Goalkeeping Academy of South Texas. Just4Keepers is now the biggest goalkeeper school in the world. In 20 years of operation J4K has helped over 1000 young keepers achieve their dream of getting to professional clubs around the world. Our success is second to none, and our cadre of J4K coaches want to provide the same opportunities to you! Just4Keepers is a services to ALL Goalies! J4K will officially guarantee fun, learning and most importantly, IMPROVEMENT! Just4Keepers South Texas offers specialist intensive training via clinics, camps, and weekly sessions to boys, girls and adults from recreational levels to professionals! J4K also offer private one-to-one sessions. These sessions are very popular, your keepers will need to book early to avoid disappointment. Training is designed to meet goalkeepers at their individual needs to help them become the best keeper that they can be. 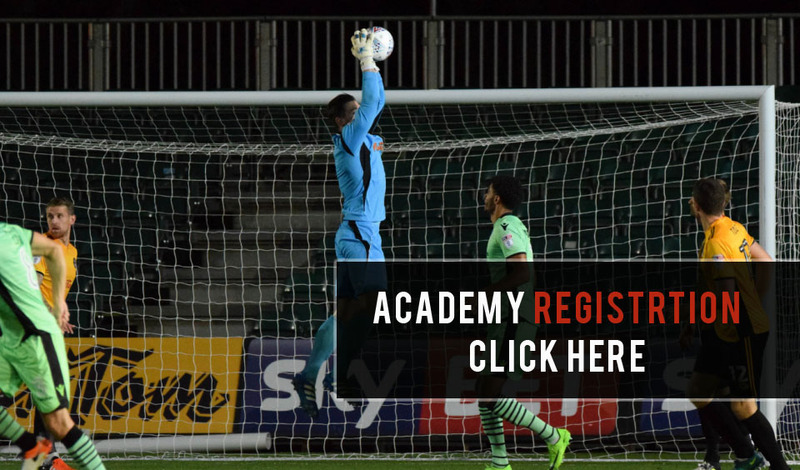 Whether goalkeepers come to Just4Keepers for fun and to learn, or they are more serious about their goalkeeping, there is something for everyone. New sessions at Gold’s Gym McAllen – Limited spaces available – Register now!! Confíe en el proceso J4K !!! Goalkeeper Training in McAllen, Texas.